BRISBANE, Australia, April 3, 2018 /PRNewswire/ — Precision Heliparts – Australia (PHP-AU), a subsidiary of Atlanta, GA based Precision Aviation Group (PAG) a leading provider of products and value-added services to the worldwide aerospace and defense industry, has signed a distribution agreement with LORD Corporation for its rotary wing product line. Under the agreement, PHP-AU will assume responsibility to sell, distribute and support LORD aftermarket products for the Bell 206, 407 and medium series platforms in Australia. “PHP-AU is pleased to be recognized as a value-added distributor by LORD Corporation under the new agreement. 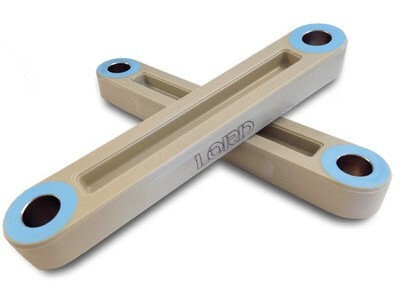 Being recognized as an Authorized Distributor gives us access to LORD Corporations unique product line which further enhances PHP-AU’s support of the Bell series aircraft,” said PHP-AU’s Director of Sales Jordan Webber.